When many 20 something year olds here talk of buying a house, they mentally kiss goodbye traveling, music festivals and brunches. 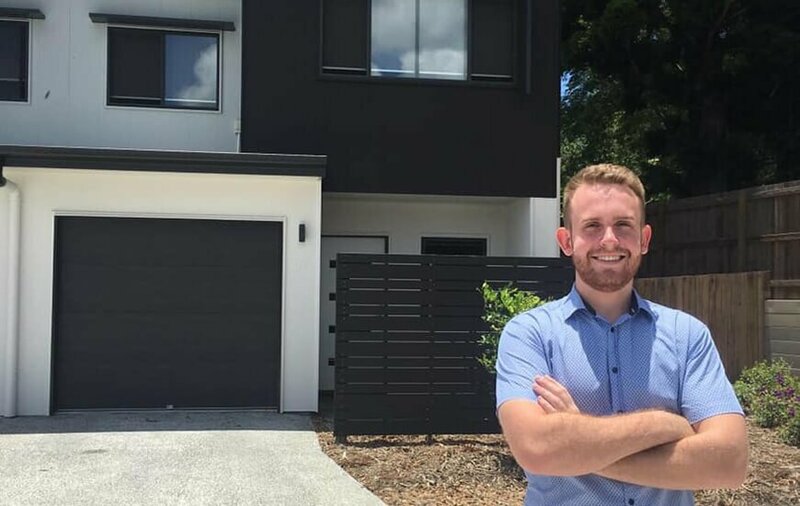 Instead two years ago at an impressive age of 20, Tim Thompson decided to crack the property market and save for a house deposit. Now he’s on the hunt for property number two while being able to afford travelling and the odd music concert. Tim shares his advice on how to break into the property market without breaking the bank. Like many first home buyers, Tim found the real estate market daunting. “I didn’t know about the first home owners grant, finances or how much of a deposit I needed. So I sought advice from Chris Childs, from Think Money, who sat me down and got me on track. She showed me money management strategies that meant I could save for a deposit in just 18 months.” says Tim. Tim says the hard work paid off and he saved enough for a house deposit within the timeframe Chris had set out with him. The process after that was relatively easy. Think Money organised a broker to discuss options and property prices. From there, Tim explains the process was simple, enlisting property experts Think Investment Realty to find the right entry level investment property that suited him. 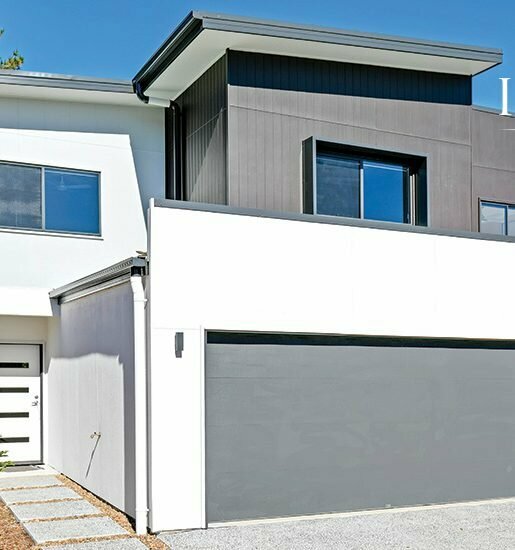 After just two weeks of extensive research, Tim was presented a brand new three bedroom, two bath, one car garage townhouse in a new estate in Nambour. 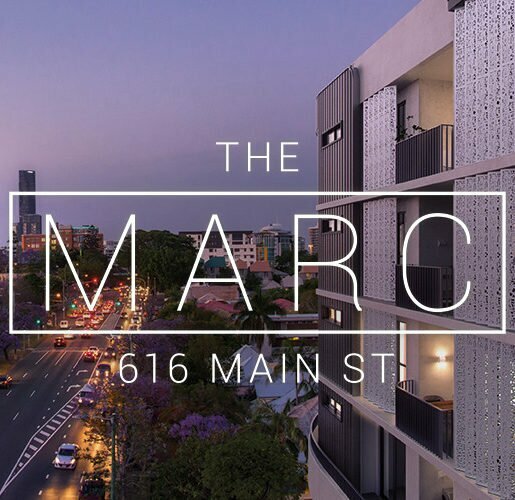 “I used to live in this run-down old Queenslander with everything falling apart. Using the first home owners grant to build brand new was the best decision. 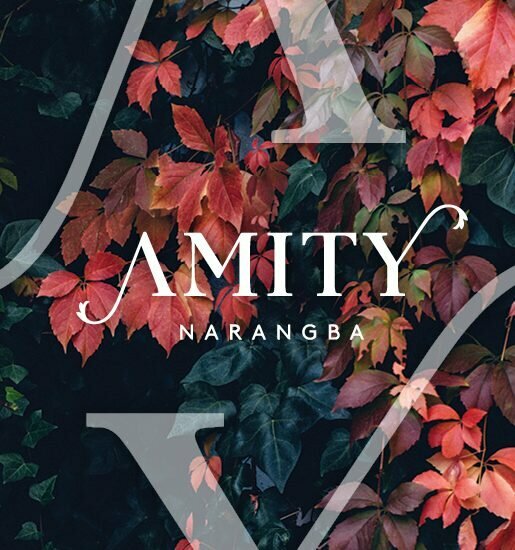 It was so good to move into a house with everything new; showers, air con, clean bathrooms and NBN,” says Tim. With rental prices rising, Tim says he doesn’t know why more people don’t break into the property market. “My mortgage repayments are less than the rent I was paying in Mountain Creek. Are you ready to take your first step on the property ladder? Think Money + Think Investment Realty are hosting First Home Buyers Academy events on the 20th of February and the 23rd of March. Tim is now reassessing his finances for 2019 and says it should be easy to step into property number two after his current home grew in value.